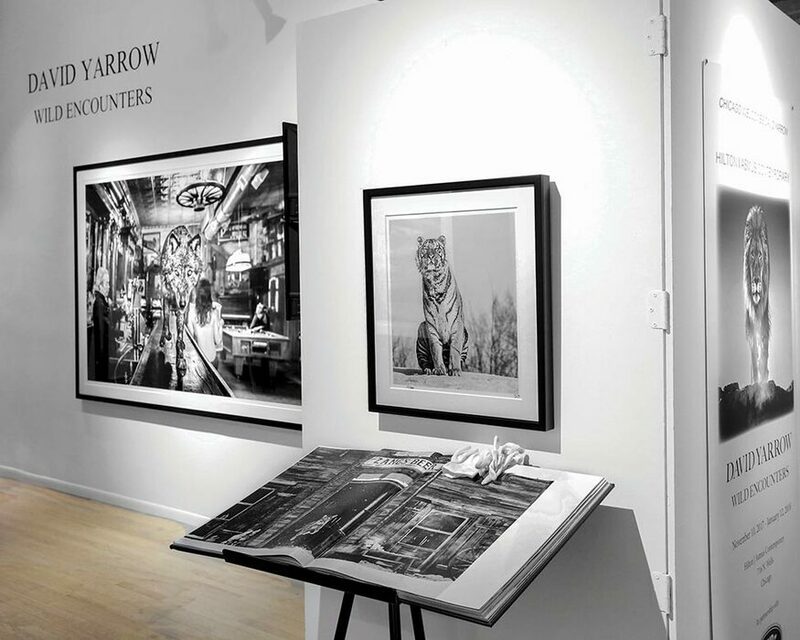 Located in Chicago’s River North Art District, the gallery specializes in modern and contemporary paintings, works on paper, mixed media and sculpture with a special focus on photography. Featuring internationally known artists from United States, Europe, and the Mediterranean Region. Tu–Sa 11–6 or by appt.